Established Producer and Founder of South American Tech House Label, ‘SURO records’ Marcelo Demarco was born in Uruguay where he developed his unique style, an exotic mix of ethnical rhythms and electronic sounds, all spiced up with tech flavours and always served on a house base. 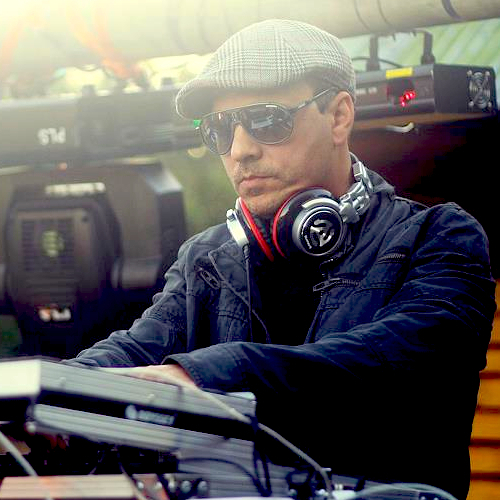 Marcelo Demarco’s productions range from the deep to the groovy side of the underground, with hypnotic bass lines and effected elements he attracted support from the best artists and positive interest from international music press and radio. Also Known as Mark Demark, Marcelo has been passionately mixing and creating music since 1996, including thousands of appearances around the World and spreading that particular sound released on vinyls, CD’s and digital downloads globally in the most important stores.